There are currently 30 homes for sale on golf courses in Tallahassee, each filling an interesting niche for homebuyers. The range of prices is broad, from condos under $70,000 on public courses to well over $1M for single family homes on private courses, as each tract in town offers something for every level of golf enthusiast. There are many reasons why you might want to choose to live on a golf course in Tallahassee. The most-often expressed motive for choosing a home a golf course is that one or all of the members of the homebuying family love to play the game. For years, I lived on the Golden Eagle Golf Course, and I regularly played the game with other golf addicts. But there are other reasons people choose to live on the golf course. The views are often wide open, with plenty of landscaping and reduced visibility of neighbors to the rear. If you like living in a subdivision but want some separation from your neighbors, perhaps you should consider looking at a homes for sale on a golf course. The following map and list of homes are the most recent home listings on Tallahassee golf courses. We update this list of homes every 15 minutes, so you can be assured that this page will always bring you the most up-to-date listings of homes that can be found for all Tallahassee golf courses (bookmark this page if you would like to track them over time). The following is a list of golf courses in Tallahassee and the phone numbers for all the club houses. The market for golf course homes in Tallahassee fell dramatically when the housing market collapsed, and it is slowly making a comeback. Home prices are still far below where they were ten years ago, and there are many great deals available today on golf course homes. In fact, 11 of the 30 golf course home listings have had price reductions recently. 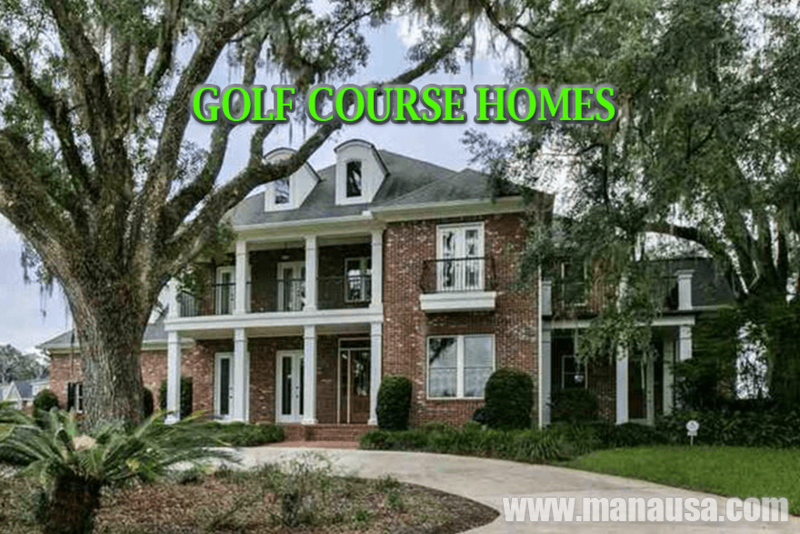 If you would like to arrange to see the better homes for sale on Tallahassee golf courses, just CONTACT ME HERE and we'll arrange a time for you to see these magnificent homes.